Guangzhou Sanjing Electric Co., LTD (hereinafter referred to as SAJ) is a state-level high-tech enterprise specially focusing on motor drive and control technology, renewable energy conversion, transmission and storage solutions, dedicating to establish itself as a service provider of digital building energy management. Established in 2005, with a registered capital of 50.4 million RMB, SAJ has a strong Research & Development and technical service team. Prioritizing technical innovation as the core, SAJ masters leading technologies such as high performance frequency vector control, motion control, and high effective photovoltaic power generation & energy conserving, intelligent monitoring and shared operation & maintenance, to construct a high efficient energy environment integrating power generation, power conserving and power using, to concentrate on civil and commercial buildings service all over the site, to utilize the renewable energy utmost and most efficiently and to realize real-time and intelligent digital building energy management loop. Moreover, SAJ strives to construct a complete eSolar ecological service system based on eSolar portal, eSolar shared operation & maintenance, eSolar family photovoltaic academy and by adhering to the value of customer-oriented, to solve outstanding problems at present and promote healthy development of the photovoltaic industry. SAJ has been awarded as National High-tech Enterprise, Intertek "Authorized Satellite Lab", Guangzhou "Little Giant" Enterprise of Science & Technology, Guangdong Solar Inverter Engineering & Technology Research Center, the 1st TÜV Rhein WMT Lab Qualification Certificate and so on. 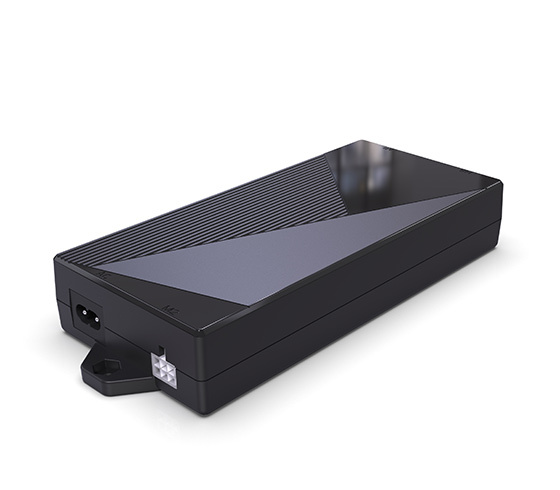 So far, the company has been authorized 22 invention patents , 59 utility model patents, 17 exterior design patents, 42 software copyrights and 6 software products with registrations. 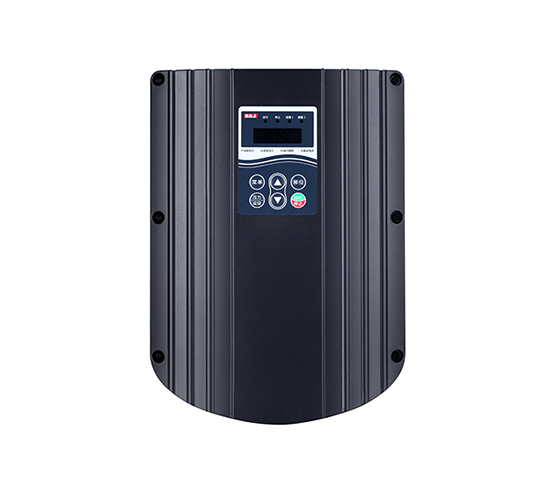 SAJ provides professional distributed solar inverter, energy storage hybrid solar inverter and monitoring solution, general frequency drive, smart pump drive, and solar pumping system. 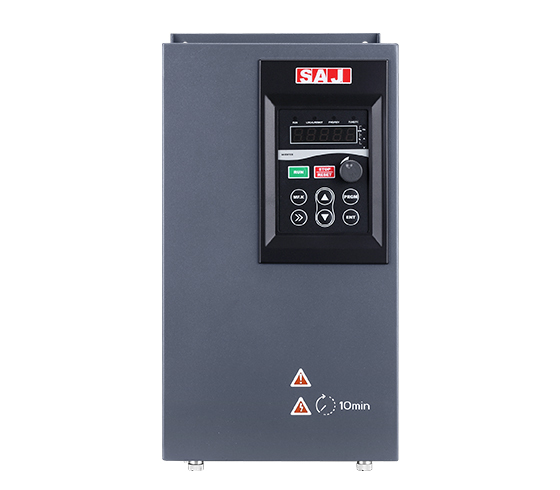 Total shipment of SAJ general frequency drive (<11kW) ranks Top 5 within the domestic market. 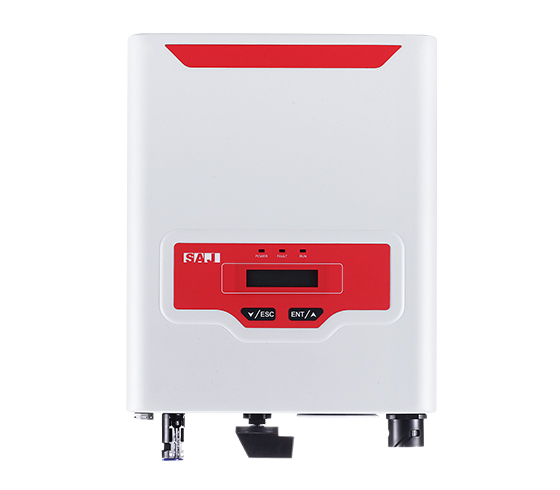 Meanwhile, SAJ solar inverters has been awarded the Top 10 solar inverter brand in China for five consecutive years. 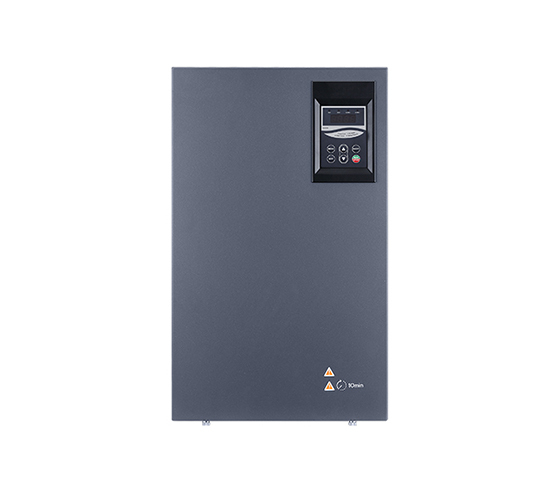 Monthly average shipment of residential solar inverter (1kW-10kw) from SAJ ranks the Top 3 within the solar energy industry in domestic market. Moreover, SAJ is a cooperative partner of State Grid Corporation of China in terms of distributed photovoltaic cloud net strategies. With the strategy of local service network, SAJ has more than 20 branch offices and over 80 service centers in China, and its overseas service center has expanded to Germany, Belgium, Turkey, Australia, India, Brazil and other countries. With the superior quality and comprehensive service network, SAJ has successfully applied 1 million sets of products around the world. Adhering to the concept of "integrity, learning, innovation, win-win cooperation", SAJ is devoted to the development of the leading drive & zero-carbon and energy saving technology, to establish itself as a service provider of digital building energy management and to build green, smart and efficient energy environment, to make lives better, happier, and healthier.